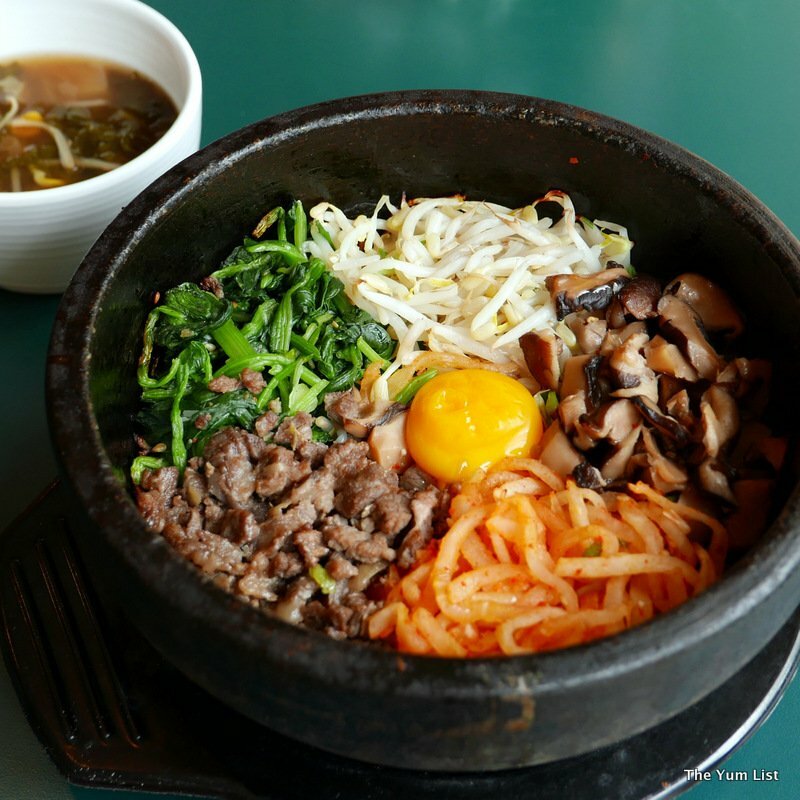 Want authentic Korean cuisine without needing your passport? We think we have found just what you need at Kung Jung, PNB Darby Park. 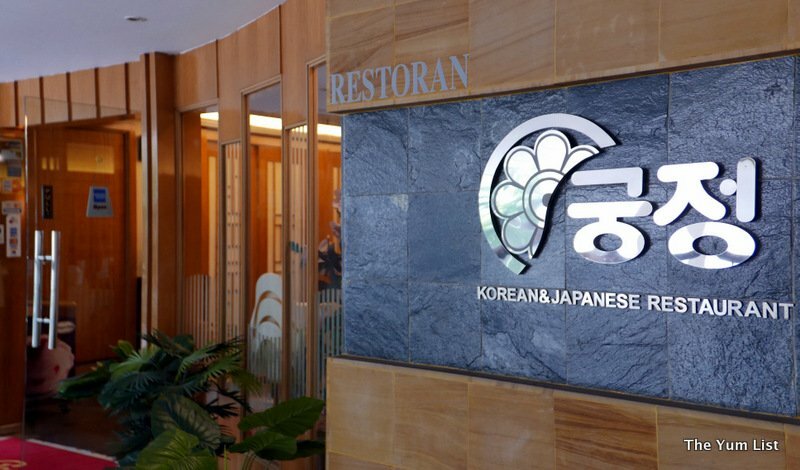 One of the earliest Korean kitchens in Kuala Lumpur, Kung Jung has established itself over the past 17 years as an authentic fine dining Korean restaurant; keeping true to Korean culture, Korean hospitality, and Korean cuisine. We at The Yum List recently joined the team at Kung Jung for a late but substantial lunch – and what a fantastic lunch that was. To be fair, we all have our favourites when it comes to Korean dishes, and we pretty much know what to expect. But, as with everything, there can always be a twist, and there can certainly always be exceptions. 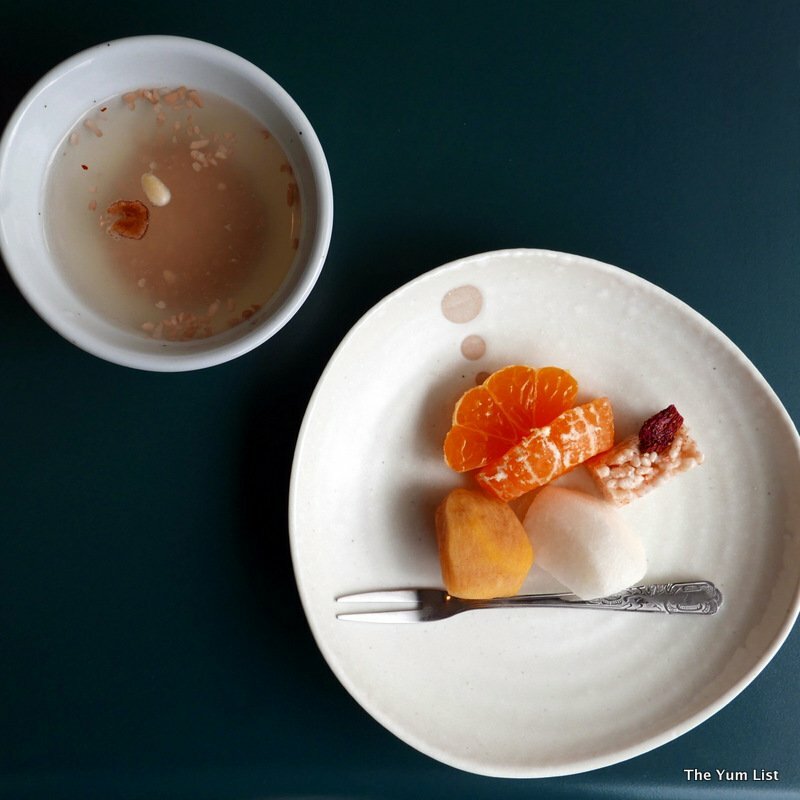 Kung Jung helped us to expand our horizon when it comes to Korean cuisine, and there are some exceptionally good surprises in there. Maintaining tradition, but embracing modern twists, is one of the reasons Kung Jung has remained popular for so long, and deservedly so. 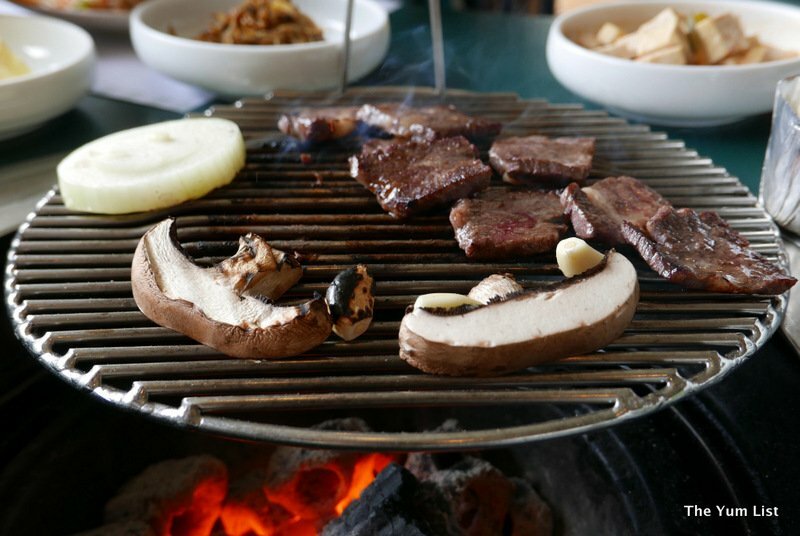 Kung Jung does both BBQ and plated dishes. With their table BBQ piped under the floor, there are none of those messy hanging extractor tubes that many Korean restaurants have – this makes for easier, and quieter conversation. 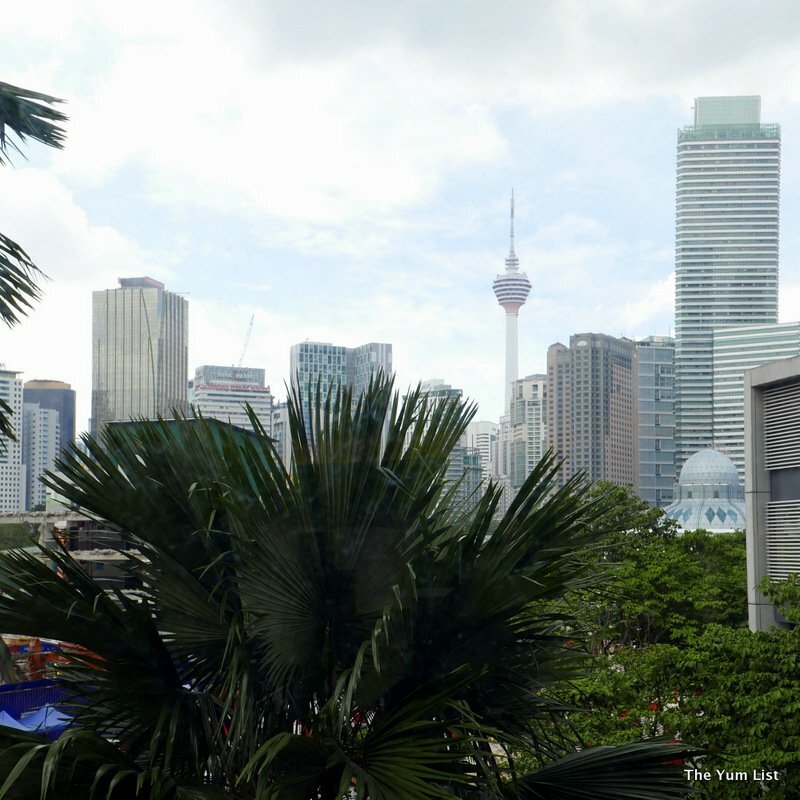 Well laid out, with a small view towards KLCC Park, the troika, and vicinity, Kung Jung can be both a buzzing hub of excitement, but also a tranquil respite in the city. It becomes your choice. I went for the respite, as I sat window-side, watching the trees, the clouds, and some random people walking past a couple of floors below. With easy parking, and being walking distance to Ampang Park LRT, it is an easy destination to access. Our Korean culinary journey started with one of my all-time favourite dishes. Yes, it seems our host Mary has researched my favourites too. 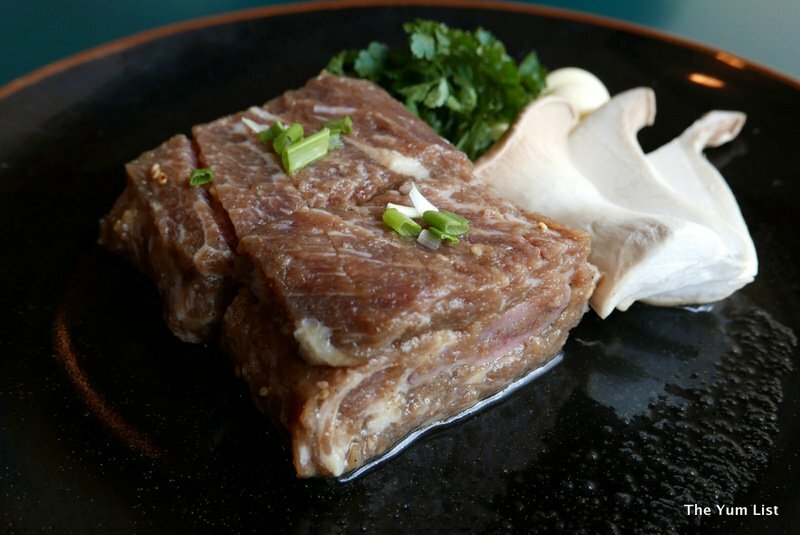 Yook Hwe, or beef tartar, has been a long time beloved of mine. 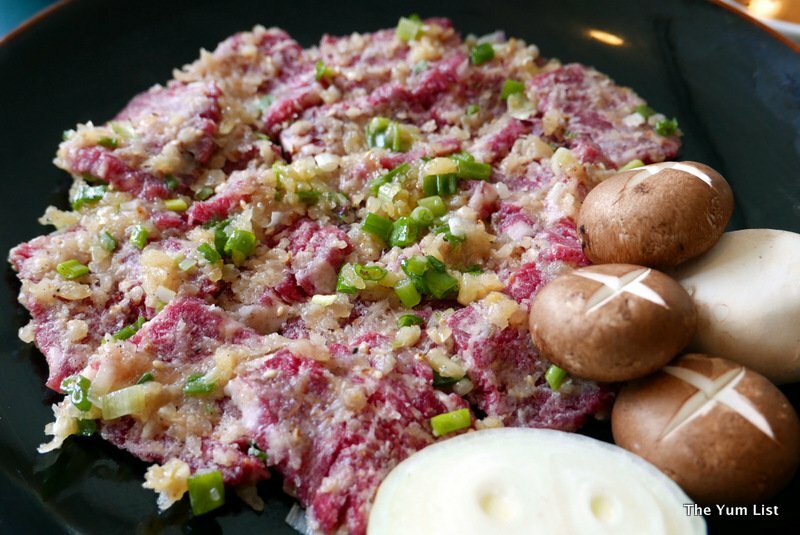 Introduced by a client some years back, I’ve enjoyed tartar prepared in a variety of styles – each with their own special twist. 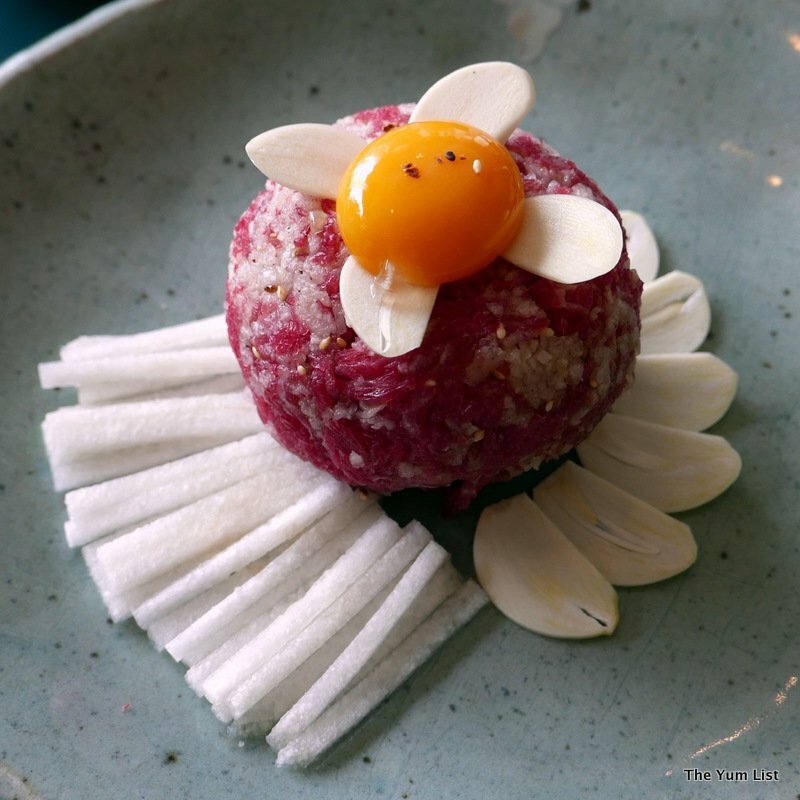 I find the Korean tartar is less finely chopped, allowing more of the raw beef flavour to shine through in the dish. 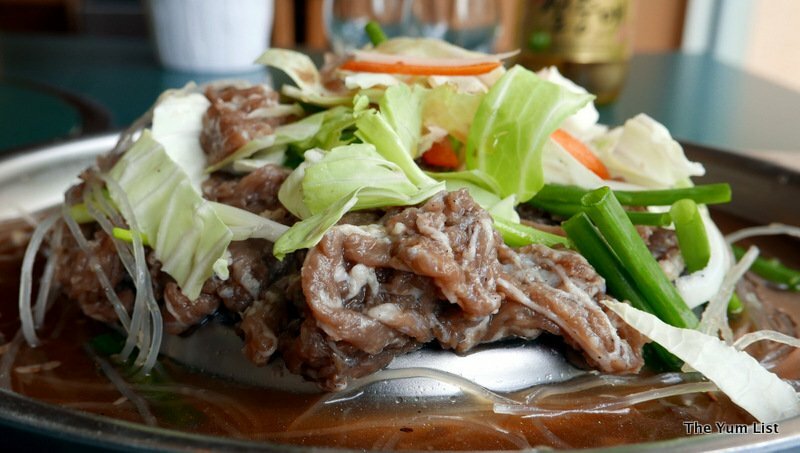 What I especially appreciated about the Kung Jung version was not only the quality of beef used, but the incorporation of finely diced chilled pear – small bursts of freshness, crunch and texture, added immensely to this beautifully seasoned dish. Mixed with an egg yolk, and served directly to the plate, the Yook Hwe is highly recommended for its freshness and flavour, and is certainly a great way to prepare the palate for the experience to come. The in-table BBQ was being stoked with hot coals – great to heat up the selection of meat cuts about to come. The charcoal aroma was light, and not at all smoky, but still enough of it in the air to rekindle nostalgic BBQ memories. As the grill heated up, slabs of tempting meat were placed for the cooking – initially as whole slabs, and once cooking commenced, these were cut into convenient bite size portions for easy consumption. First up was Saeng Dung Sim Gui, charbroiled fresh sirloin. “Easiest to start with the simplest”, our host shared. Light seasoning with salt and pepper allows the true flavour of the meat to come through. Not to mention that amazing ‘fire’ flavour that only charcoal can deliver. Served with traditional Korean dippings, plus fresh whole garlic for roasting, the sirloin was indeed tender and full of flavour. A generous piece meant that all at the table got to sample, but moreover, would be a perfect dish for two with the included sides. Oh yes, the sides. 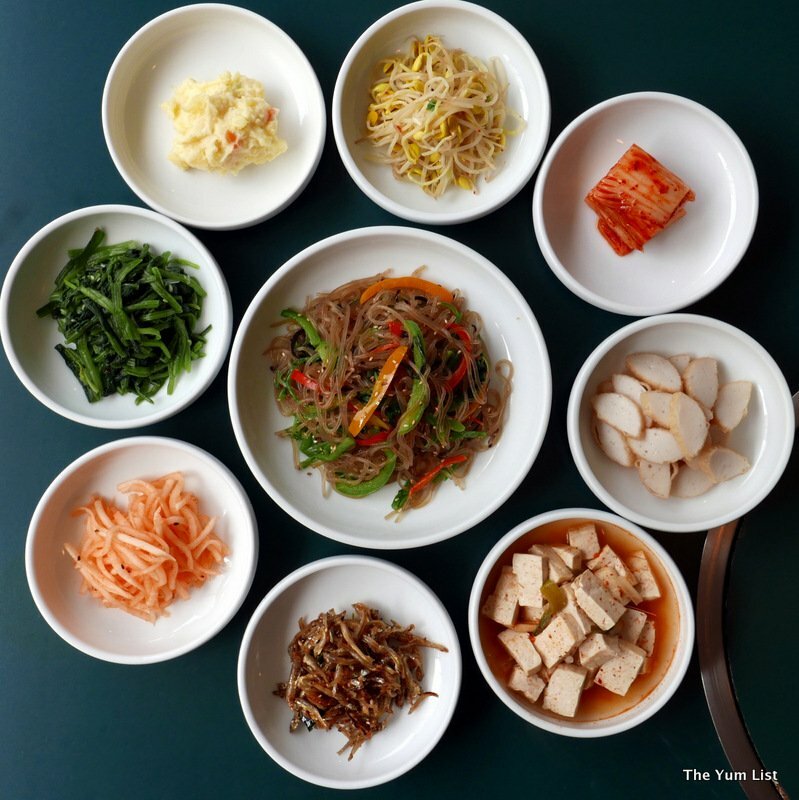 Koreans are well-known for their side dishes, and Kung Jung does not fail to deliver here. With eight side dishes, constantly replenished by the wait staff, the variety was excellent. Korean staple kimchi was of course there, and nicely spicy too, along with potato salad, sliced fish cake and lightly sautéed bean sprouts, among others. Next to the grill was the So Kal Bi, marinated spare ribs. 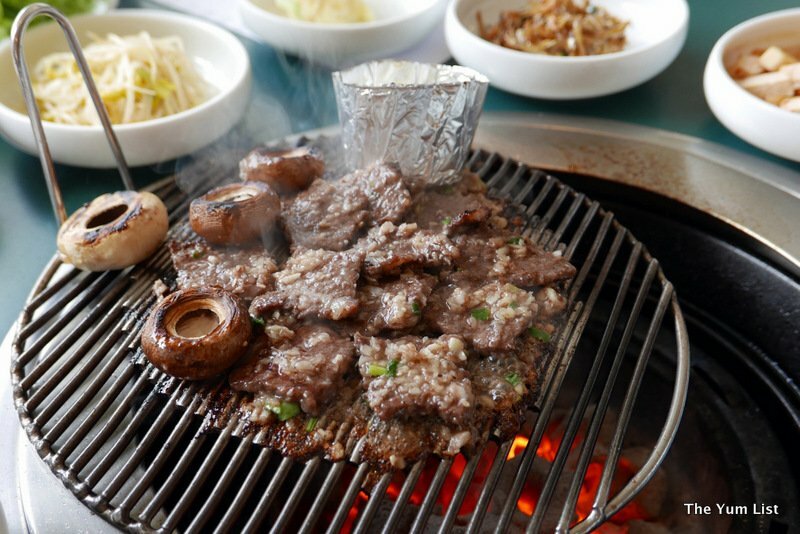 Placed delicately on the grill, the meat is then unraveled outward from the rib, cooked to your liking, and then served. There’s still something about chomping on a bone, so I opted for that end of the rib. The marinade adds flavour, but doesn’t overshadow the hero. Add to this Chu Mul Luck, charbroiled marinated sirloin, we bring similar flavour profiles, but this time in a boneless sirloin. Again, BBQed to the diners preference, this cut is simply delicious. You can tell the difference between fresh sirloin and the marinated sirloin, but it really is simply a matter of preference. Quality and taste of both is excellent, although, as with the tartar, I always opt for the simpler offering first. To add to our already comprehensive experience of the in-table BBQ, we were also served a slightly hotter dish – the traditional Bul Go Gi, sliced beef marinated in a special sauce. A little different to some of the commercial varieties that I’ve had at other Korean establishments, this version packed a punch with its distinctive flavour – not too much that it was a knock out, but certainly the experience of the earlier dishes was a build up for this. If you’re a Bul Go Gi fan, you’ll love Kung Jung’s interpretation of this classic dish, and I’m sure will be coming back for more. After all that rich red meat, it was great to try something a little lighter. Pah Jeon, Korean-style pancake, was next. 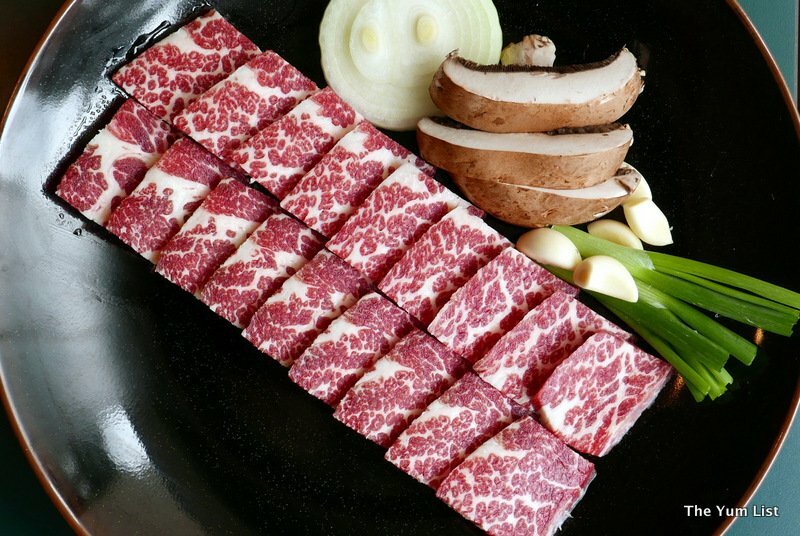 As a University student some years ago, I always remember my Korean friends cooking this in their homes and serving to guests. 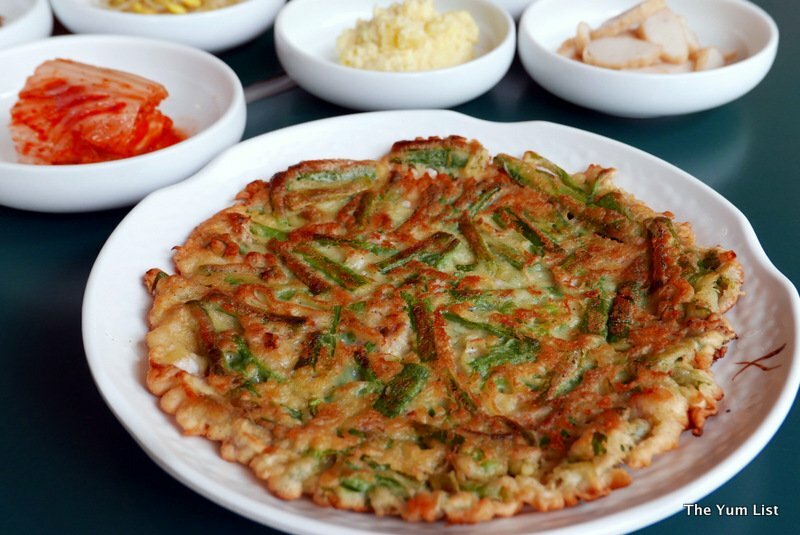 A light pancake, with simple shredded vegetables inside, and a touch of salt, the Korean pancake has been an early favourite for me. Today, the pancake was prepared with somewhat more panache, yet the flavour remains true. A great light dish to accompany your BBQ. Another Korean classic was the Dol Sot Bi Bim Bap. 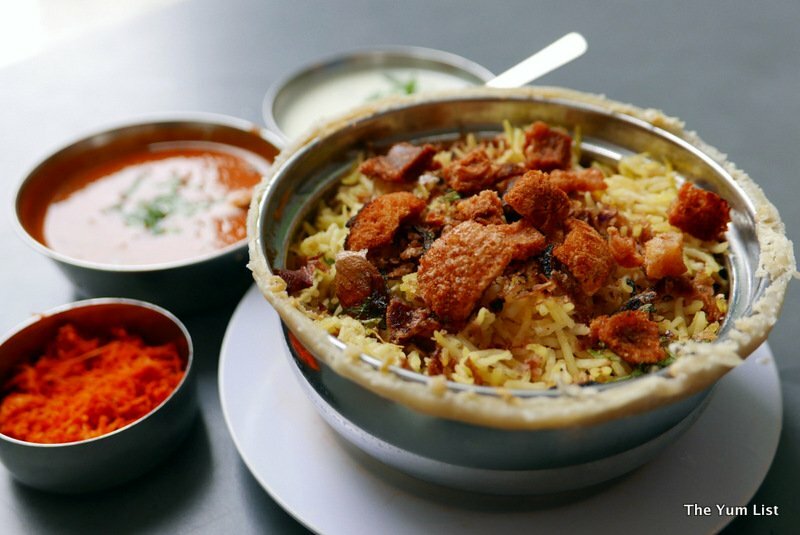 This popular dish (great with the lunch crowd, by the way) is simple rice and vegetables served in a hot stone pot. Great flavour, and an excellent selection of vegetables. Along similar lines was the Jap Chae, stir fried potato noodles with vegetable. A good hearty dish, and an ideal accompaniment for meat. Our final dish was a little unusual. Unusual in a good way. Spicy kim chi soup (Kim Chi Jji Gae) served with rice (I think the rice is to soften the impact of the chilli and other kim chi flavours). Certainly a hit for the taste buds, this soup is not recommended for beginners. 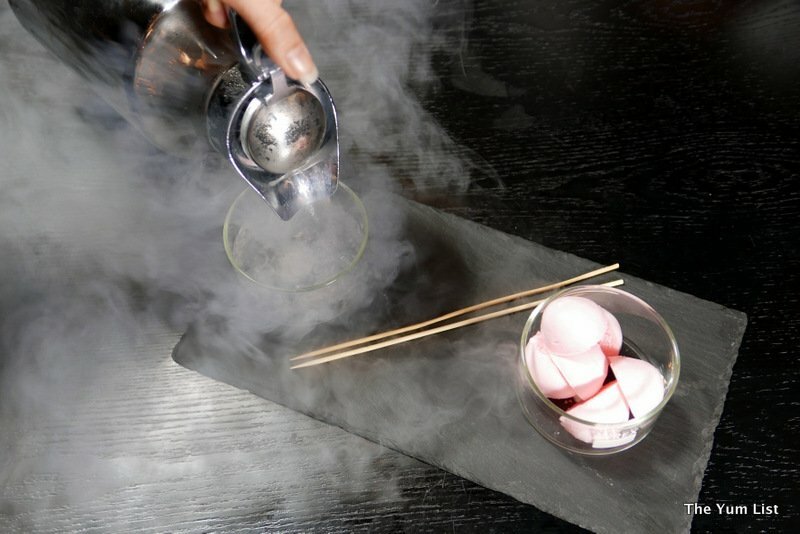 But try if you dare, as its complex flavour layers really ramp up mouthful after mouthful. Service at Kung Jung is extremely attentive and friendly. The staff BBQ your cuts for you at your table, readily and actively refill the side dishes, and are very good at ensuring your glass is always topped up. I’m told that Kung Jung do some great express lunch specials, enabling the busy executive an authentic Korean lunch experience; as well as their more substantial full-on lunches and dinners. 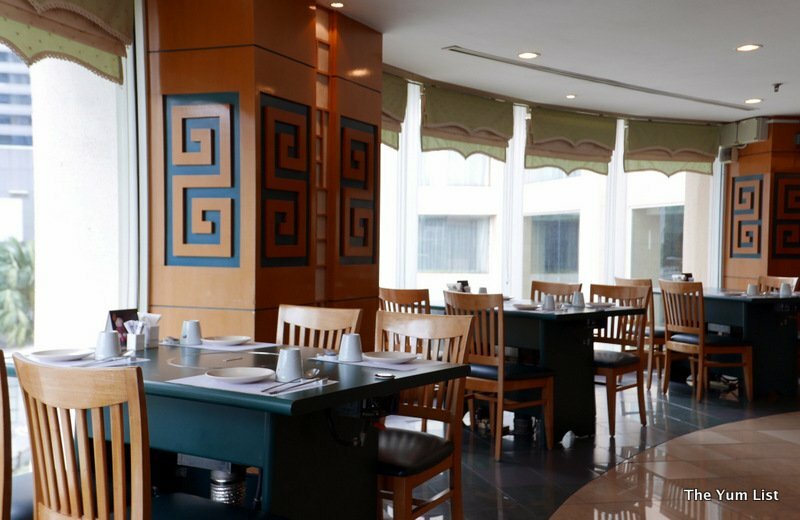 With two private rooms, and traditional Korean seating options, the restaurant allows both private functions and celebrations, as well as the usual casual dining. 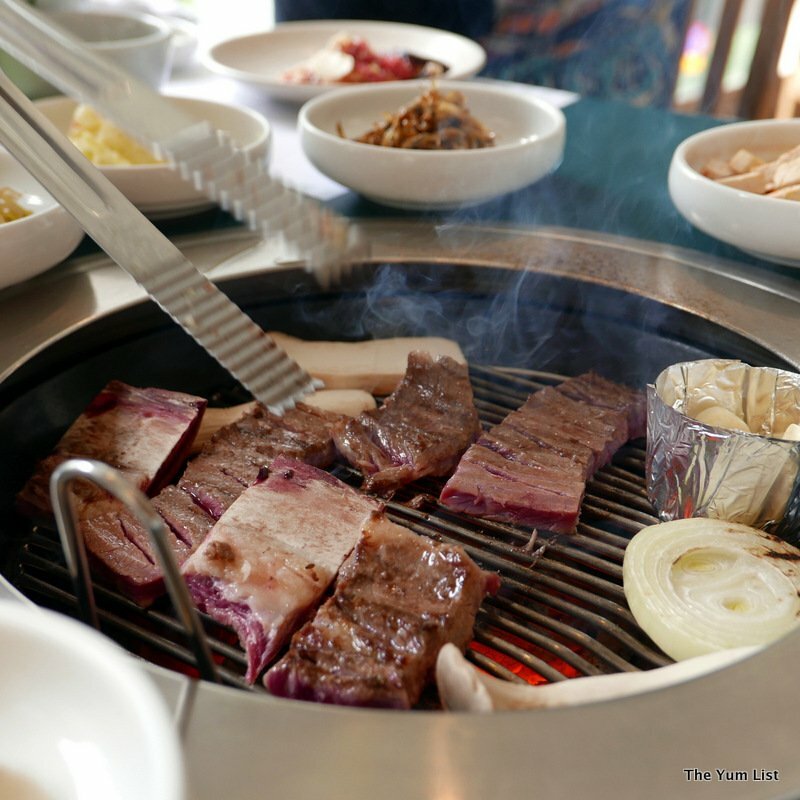 There is only one Kung Jung, at PNB Darby Park – trust me, you want to experience this level of Korean hospitality and cuisine. 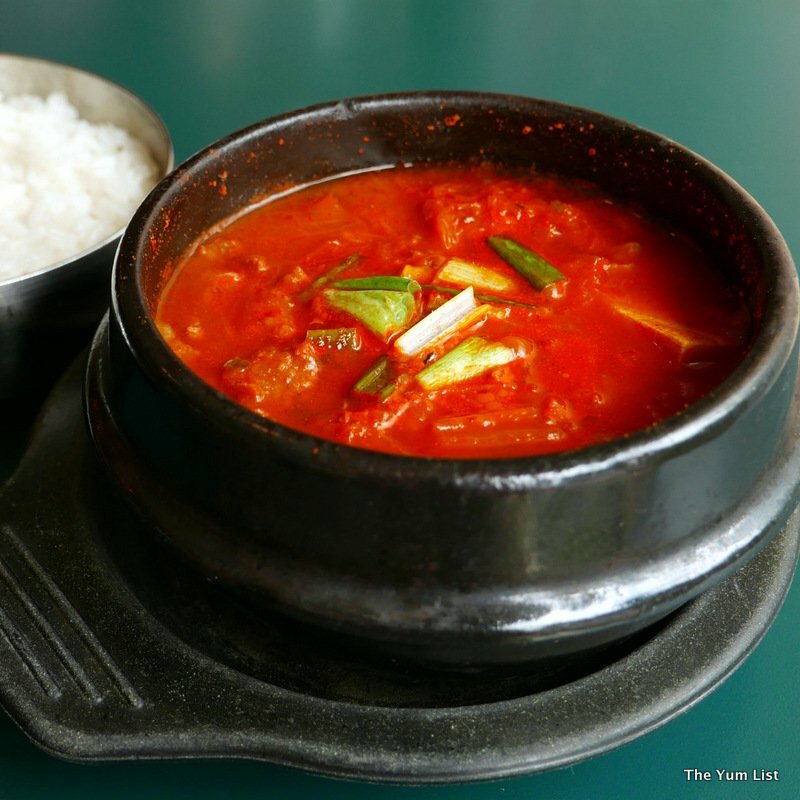 Reasons to visit: authentic Korean cuisine, fresh ingredients, attentive service. I love Korean 🙂 Glad to see you ordered all the stuff that I love. But I have not tried Chu Mul Luck before. The ambiance is sleek, clean and uncluttered, I like that. And the marinated spare ribs look succulent! Amazing, I always have a space for Korean food. Just cooked Tteokbokki for this CNY! I’ve never tried Korean food. This one puts all those that we have here to shame! Everything looks so so so good! I like to try the charbroiled marinated sirloin. Looks good! The Korean-style pancake looks yummy. I love Korean food and I must really check this place out. Since it is well established I know I won’t be disappointed. I used to go to Ampang for good Korean fare. Korean food specially their side dishes are so yummy. I love Korean food! Must bookmark this spot.